Weekly underground dance and DJ mixshow by DJ/host Nobbie Q. Showcasing the best in techno/minimal, deep house, progressive, ambient and everything else in between and beyond. Also featuring special guest DJs and industry figures as well from the local Toronto electronica scene! 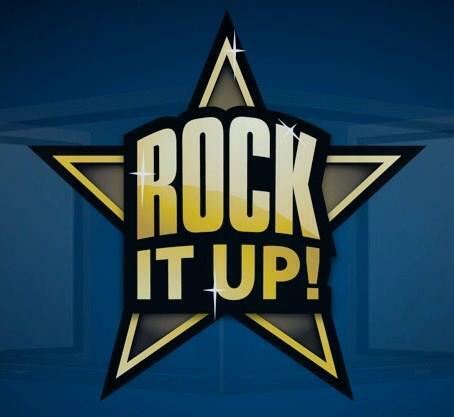 Rock It Up! Radio is a 3 time Award- Winning show that plays great Rock music from all over the world. We have also interviewed musicians from some of the biggest bands in the World, and also bring in bands currently on the scene today to chat. On the air since 2011, our mission is to give Rock listeners exciting, new music that isn’t typically heard on commercial radio.